Many applicants are called in for a phone interview — also called screening interview — but are not sure what to expect or how to master one. A telephone interview is a type of job interview that is conducted to determine whether the applicant has the qualifications and skills needed to do the job he applied for in a specific company. The hiring process varies in many firms but usually, a job interview via phone is the first interview step in the hiring process. In most cases, screening interviews include a brief review of your educational and professional background as well as a list of questions. 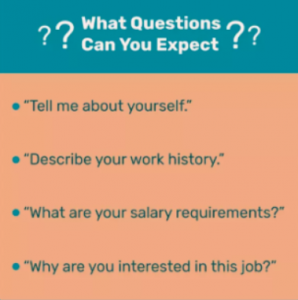 These questions will inquire not only about your skills and qualifications, but also about your salary expectations and work availability. 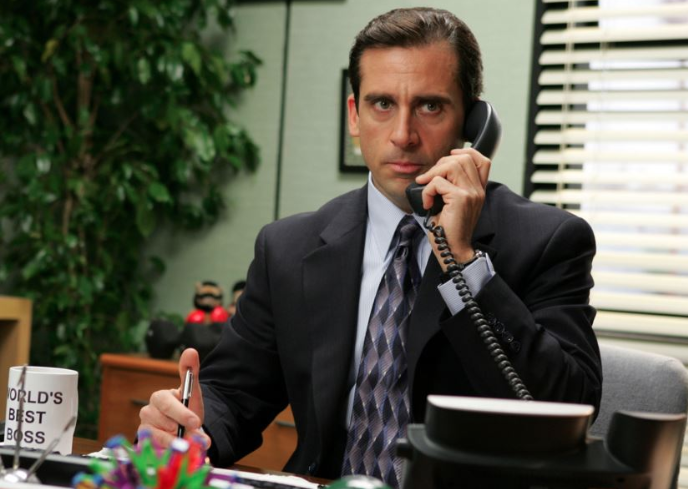 The phone interview can be conducted over the phone. 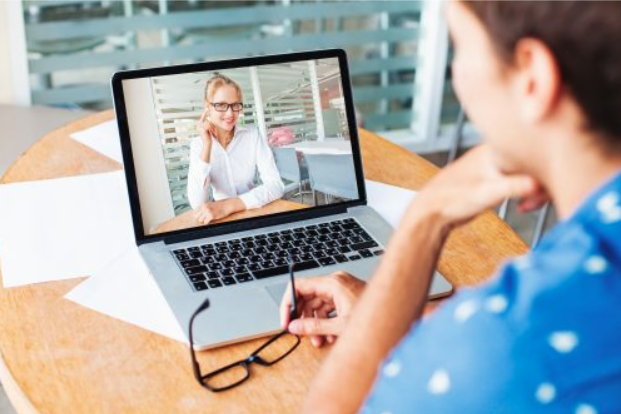 If you prefer a more personal interview and a face-to-face conversation is not possible, you can alternatively conduct the interview via Skype or Hangouts. Thus, the interviewer and the interviewee are visible to each other. This visibility often allows the interviewer to read the interviewee’s gestures and facial expressions, which can influence the final evaluation. In both cases – conducting the interview via phone or Skype – the results of the screening call will determine whether the candidate proceeds to the next round of the hiring process. The purpose of conducting a phone interview before inviting a potential candidate to the office can have different causes. Below you’ll find some key reasons why firms decide to contact a candidate via phone or Skype before moving to the next recruitment steps. 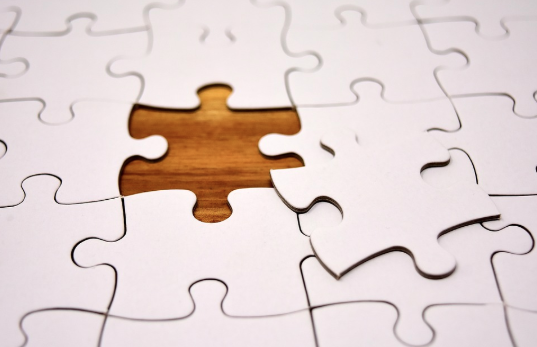 Most of the time the interviewer or hiring manager thinks the candidate might be a good fit, but certain elements are missing and the interviewer has difficulties deriving significant information from your application documents. Therefore, a phone interview will be scheduled in order to give the interviewee the opportunity to explain him- or herself. Usually specific questions are asked in order to provide the interviewee with the chance to demonstrate his/her knowledge or to talk about certain situations he/she handled in the past. Sometimes the interviewee is handed a small assignment prior to the call. Then the interviewer may ask specific questions in regard to the interviewee’s assignment. These questions help the interviewer determine whether the candidate is capable of performing the job. This step helps the interviewer figure out whether the candidate is really excited about the position. You don’t want to waste your time inviting a candidate who is not interested in the vacant role. Questions about potential start dates help provide the interviewer with clues as to how eager or “hungry” the applicants are to take the position. 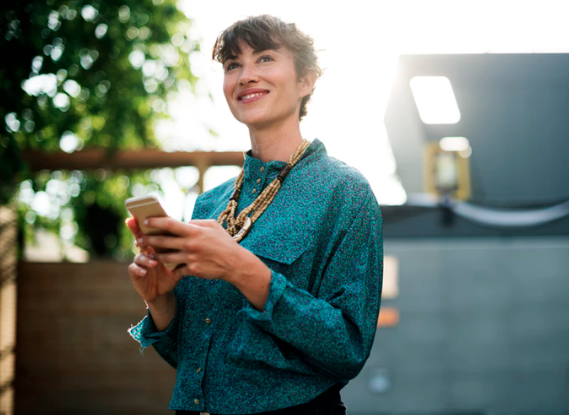 Furthermore, enthusiasm about the job throughout the interview is an additional indicator of whether the candidate is genuinely interested in the vacant position. 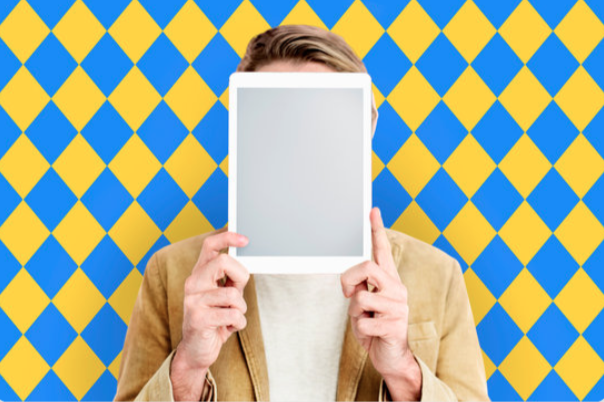 Often, the interviewer is looking for candidates with not only the right skills and qualifications, but also a particular personality type. Questions related to the preferred work environment will help figure out whether the candidate fits into the organization’s culture. 5 Must-Read Blogs for iOS Developers Questions to ask in an interview – How to star as a candidate!